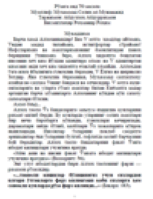 In this book, Sh. 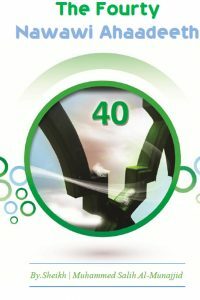 Muhammad Saleh Al-Munajjed explains the forty Prophetic hadiths compiled in a book by Imam Nawawi. Good manners foster mutual love and harmony and bad manners produce hatred and envy. The Prophet (peace be upon him) urged us to have good manners and to hold onto them, combining them with piety. 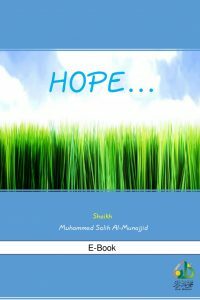 In this book, we will address the subject of hope, which is one of the deeds of the heart, and the most important of them all; having hope is an obligation, and one which must be directed to Allah, the Almighty, alone. Sh. 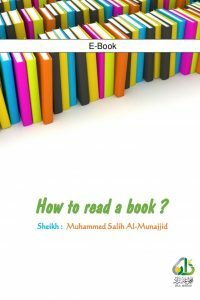 Muhammad Saleh Al-Munajjed shows a useful way to benefit from reading books. At first, he explains why we read books and the reasons of some people’s being away from reading books. 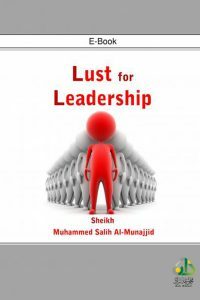 One of the things that lead to the corruption of the heart’s sincerity and monotheism, increase one’s longing for this worldly life, and lead to the abandonment of the hereafter is lust for leadership. Patience is the way of success and prosperity. It is a virtue that humankind needs in their religion and worldly life. 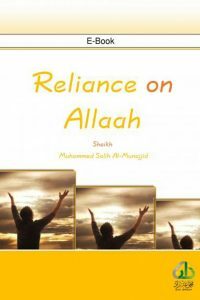 Reliance on Allah the Exalted is a lofty station that has a great effect. Piety is a great virtue that bears a lofty status. It sustains life, which becomes unbearable in its absence; in fact, a life void of piety is inferior even to the life of an animal. 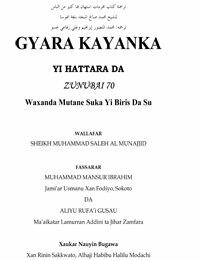 It is obligatory according to the Book of Allaah and the Sunnah of His Messenger, sallallaahu ‘alayhi wa sallam, and according to the consensus of the Muslims. 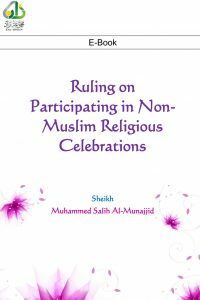 The Prophet, sallallaahu ‘alayhi wa sallam, said: “Allaah has enjoined the Hajj upon you, so perform Hajj.” And the Muslims are unanimously agreed upon that. It is something that no Muslim has any excuse for not knowing. 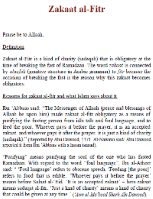 Whoever denies that it is obligatory and he is one of those who live among the Muslims, is a disbeliever. A person who fails to do it out of negligence is in grave danger, because some of the scholars said that such a person is a disbeliever. 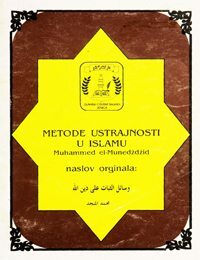 Рўзага доир етмиш масала Бу ибодатнинг даражаси жуда улуг бўлгани учун унга тегишли бўлган хукмларни ўрганиш хам мухим ахамиятга эга.